Lash Lift Kit and the 2 hour instruction is FREE! and the 30 Minute Instruction is FREE! Attend a virtual online training. Purchase a Lash Lift Kit for $129.99 and recieve 2 hours of FREE online training OR purchase a Lash Tint Kit for $99.99 and the 30 minute online instruction is FREE. This training is live. Watch a professinal Lash Lift instructor apply a Lash Lift or Eyelash Tint to a live model. Ask questions in real time. Get real time answers. Must have an esthetician or cosmetology license to receive a certification. for the trainers travel expenses plus $129.99 per Lash Lift Kit or $99.99 for a Eyelash Tint Kit. for a 2 day course. Lash Stuff provides everything else. from a professional instructor in a live class. to see if eyelash and eyebrow tinting is allowed in your state. Lash Stuff Professional Lash Lift with Keratin (Eyelash Perm) AND Eyelash Tint Training Classes are held in the Lash Stuff Training Center in Ogden Utah. Lash Lift and Lash Tint training classes with include 2 hours of personalized training with a professional licensed Lash Stuff trainer. The first hour of the training will include a power point lesson on how to perform the Lash Lift. The next three hours will include performing a Lash Lift on two different models. Each model will take approximately one hour to complete the procedure on. A Lash Lift is the process of perming or "lifting" the natural eyelashes so that they appear to have a natural C-curl or J-curl. 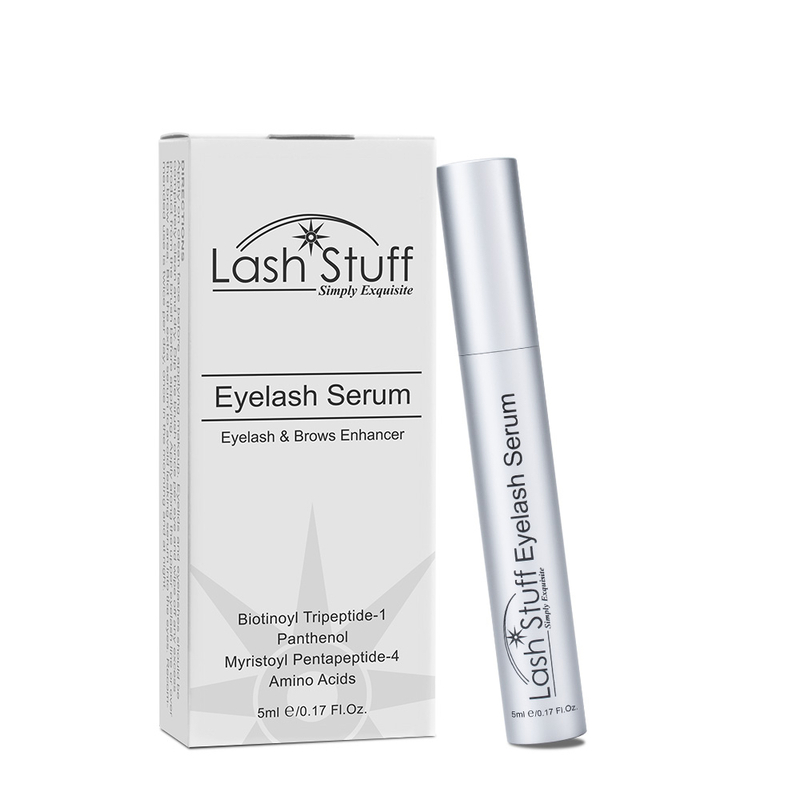 The Lash Stuff Lash Lift kit is unique because it contains new innovative eyelash lift rods that can create two different types of curls. 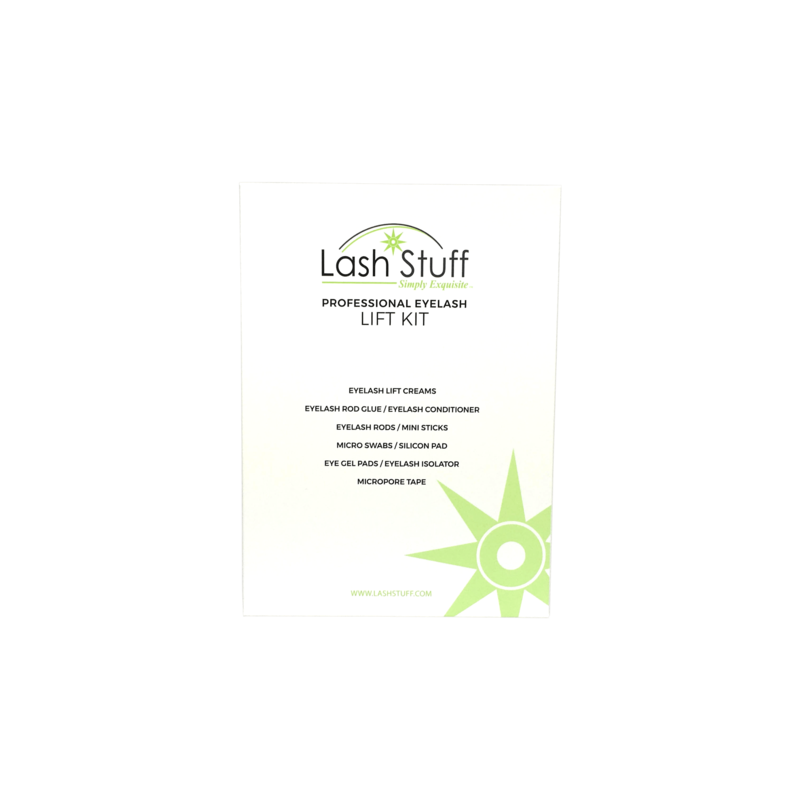 The Lash Stuff's free lash lift training course demonstrates how to apply both types of curls. Lash Stuff offers in the classroom Lash Lift Training Courses with a professional instructor or a Virtual Online Lash Lift Training where you can attend the class from the privacy of your own home. Lash Stuff Lash Lift (Eyelash Perm) Training Courses are designed to be personalized to the student so that you can feel confident that you will provide the best service to your clients. Clases de habla hispana bajo petición. Spanish speaking classes on request. How Does The Lash Lift Online Training Work? An online virtual Lash Lift OR Eyelash Tint training is held at least twice a month. The training is live with a professional Lash Lift instructor that is a licensed Master Cosmetologist that has been training for many years. You sign up and log on the day of the training and watch the Master Instructor teach the theory of Lash Lift, give a complete overview of the Lash Lift Kit, and then watch the trainer apply the Lash Lift to a live model. Yes! You do need to pay for a Lash Lift Kit. If the class is taught in the Lash Stuff Training Center or online the actual instruction from a Master Trainer is free! DO I GET A CERTIFICATE FOR THE ONLINE CLASS? Yes! Online and classroom students get a professionally printed and signed certificate with the Lash Stuff seal. Online students will have their certificate mailed to them. DO I NEED A LIECSNE TO TAKE THE CLASS? In order to receive a Lash Stuff certification, a student must have an esthetician or cosmetology license. If your state does not require a license you may purchase a Lash Lift Kit and watch the training but a certificate will not be awarded. Can lash stuff come to my state and teach a class? • A location in your area to teach the class. Usually a salon. The location must be approved by Lash Stuff. • Massage tables and chairs for the whole class. • 2 models per student. Usually students can provide their own models. We are dedicated to providing a professional training at the lowest cost possible. Lash Stuff does not make any profit on trainings. We train for just the cost of travel and materials. My state does not require a license. can I still get certified? If your state does not require a license to apply the Lash Lift or Eyelash Extensions then you can host a training for Lash Stuff in your state and we will certify all the students that attend. What if I can't watch the class at 1:30pm? We prefer you watch the live online class, this way you can get all your questions answered. But, if for any reason you cannot watch the live class a recording of that days training will be available for you to watch. The video is only available for those who sign up for the class. *Lash Stuff Certificates of Completion are not legally recognized state licenses. A Lash Stuff certificate certifies that the student has been trained on how to properly use Lash Lash Stuff product. Lash Stuff trainings are for continuing education only. Most states require a state issued license to apply eyelash extensions, lash lift, and tint products. It is the students responsibility to comply with all state and local laws.